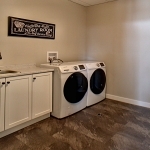 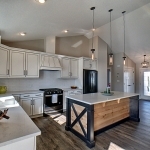 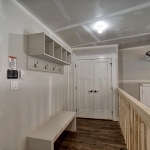  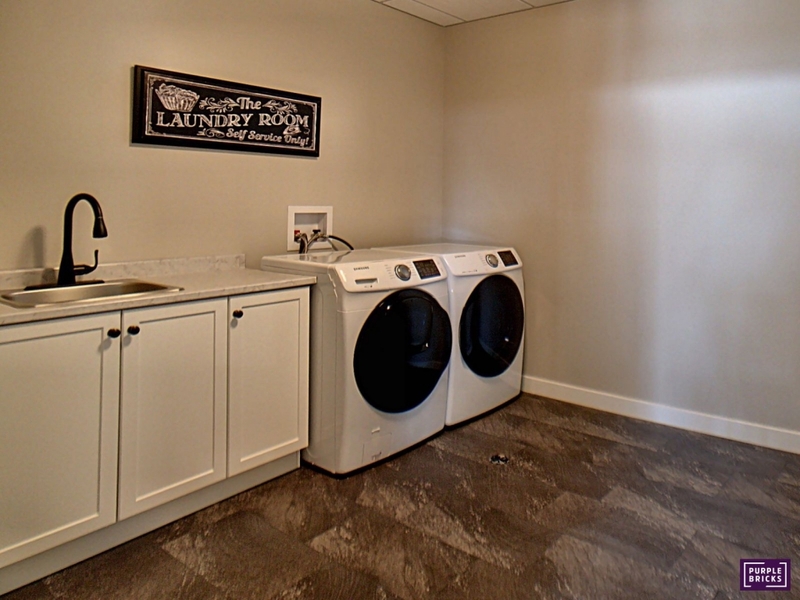 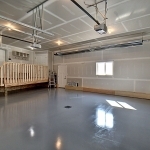 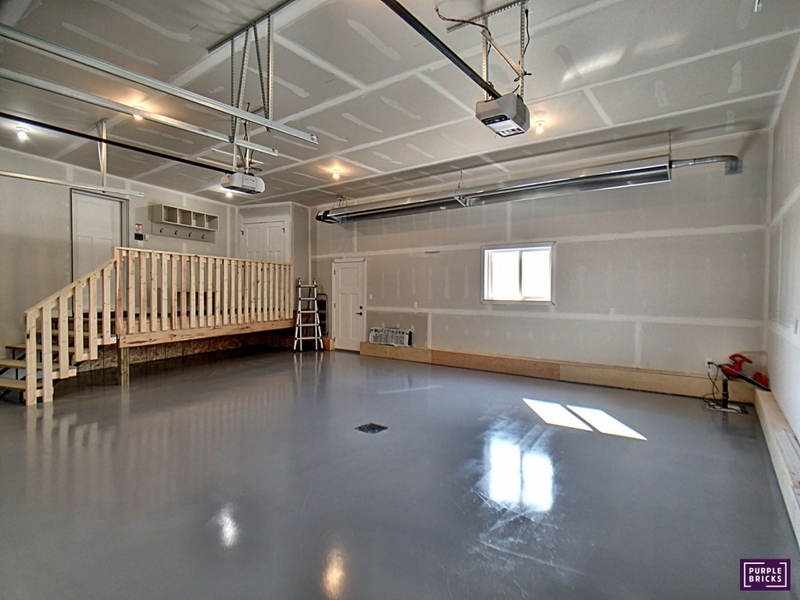 Considering building a custom home? 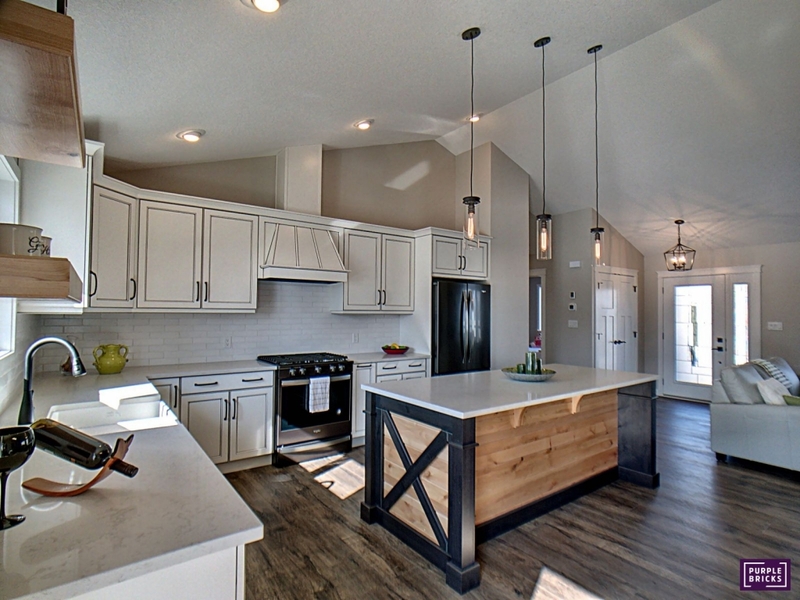 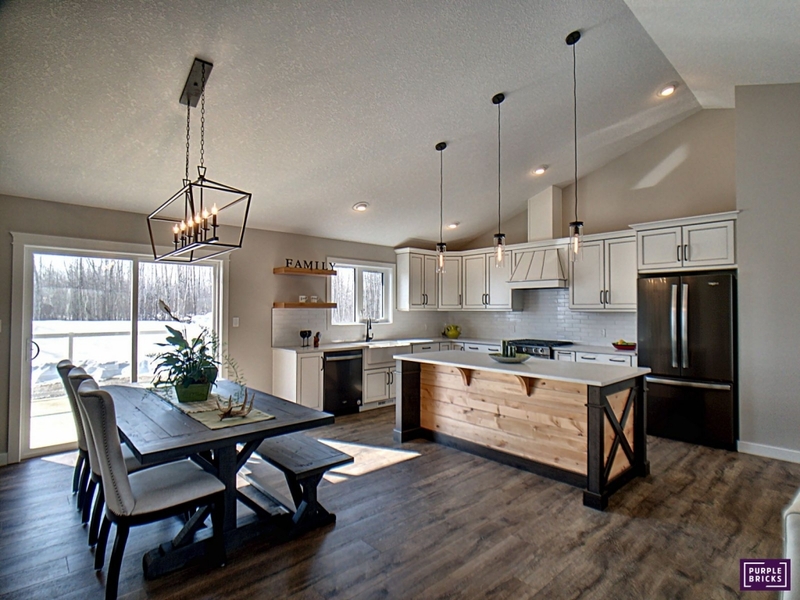 Come experience our custom home designs for yourself at our 2019 Showhome. 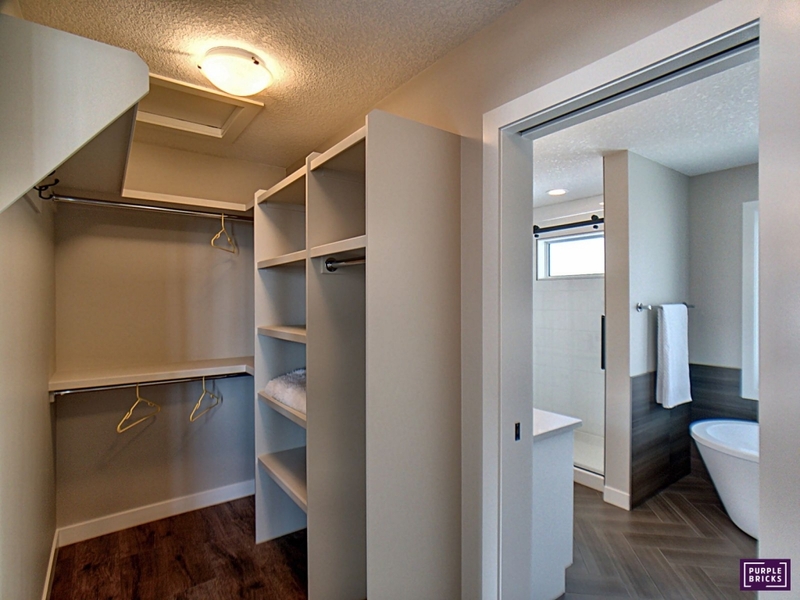 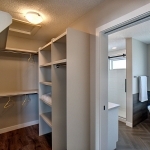 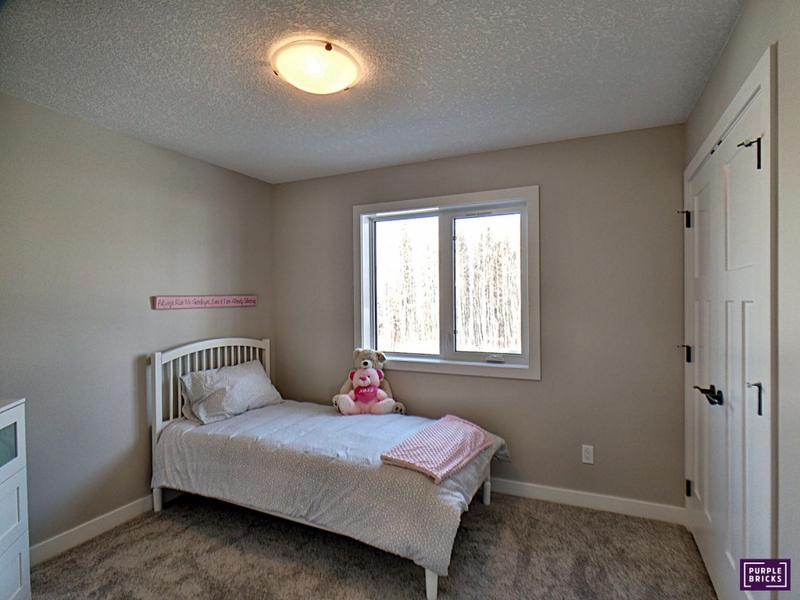 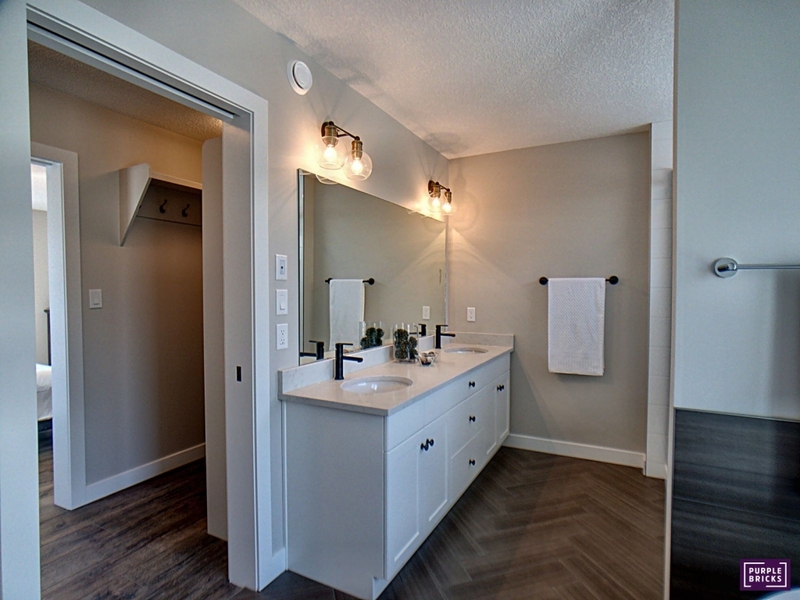 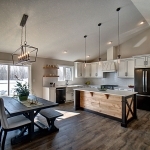 You will find our beautiful 2019 Showhome nestled just outside of Spruce Grove and Stony Plain, amongst a tree-lined landscape. 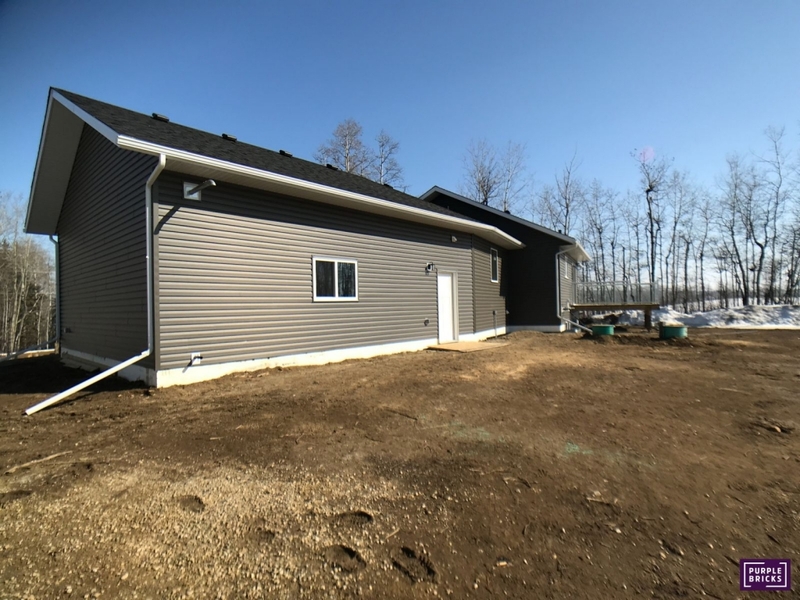 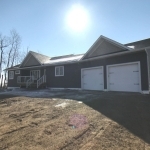 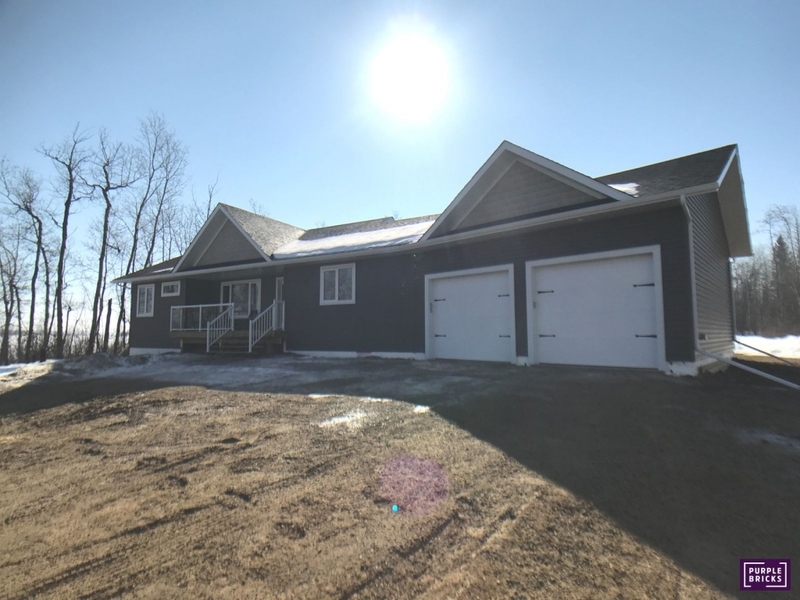 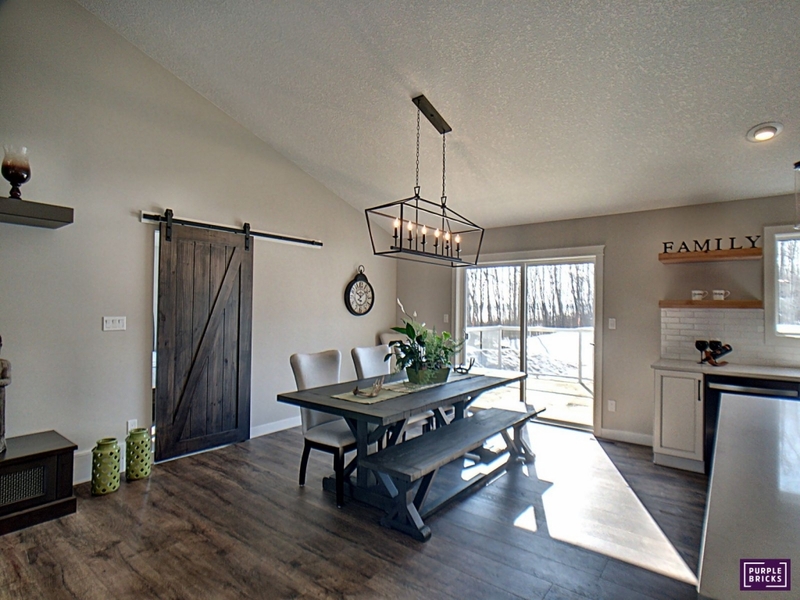 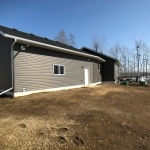 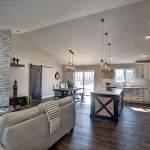 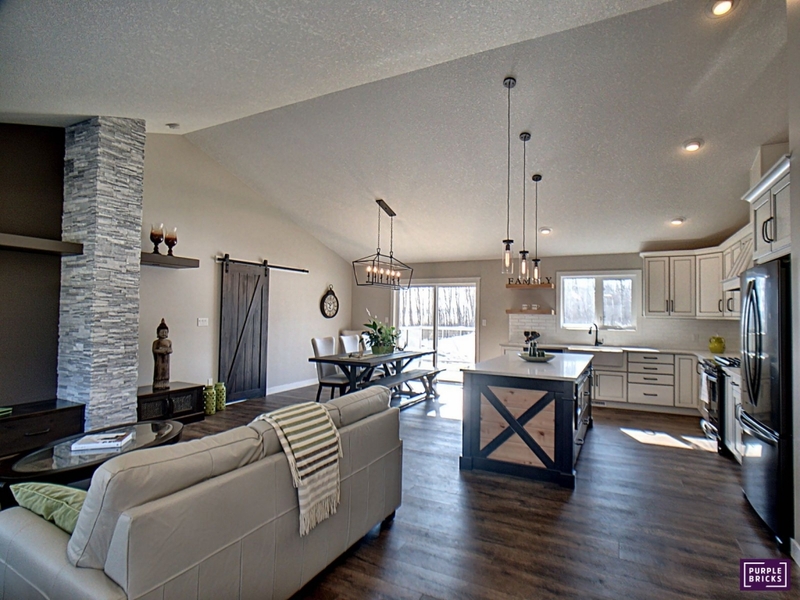 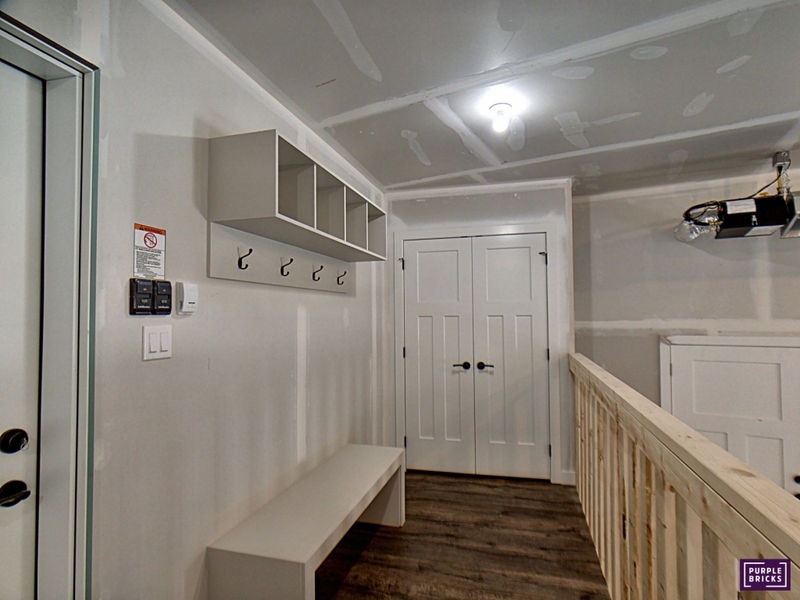 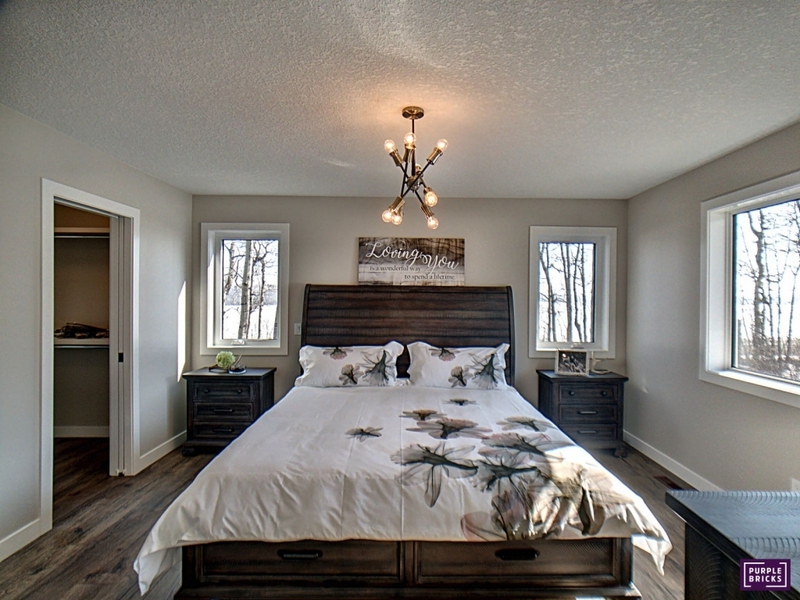 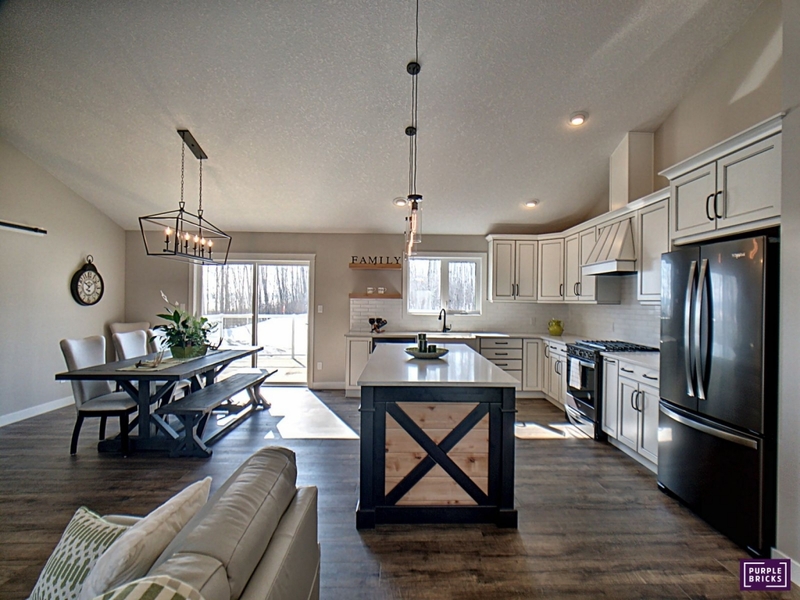 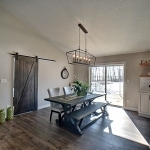 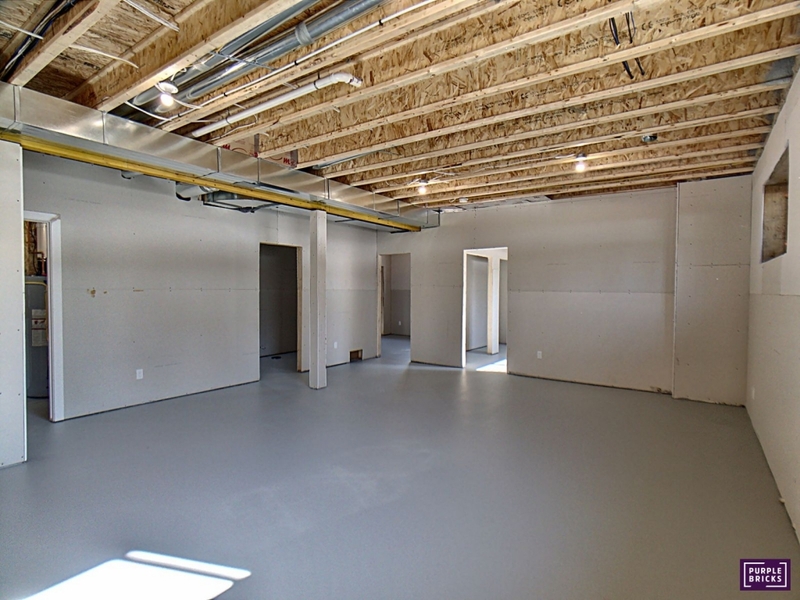 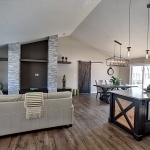 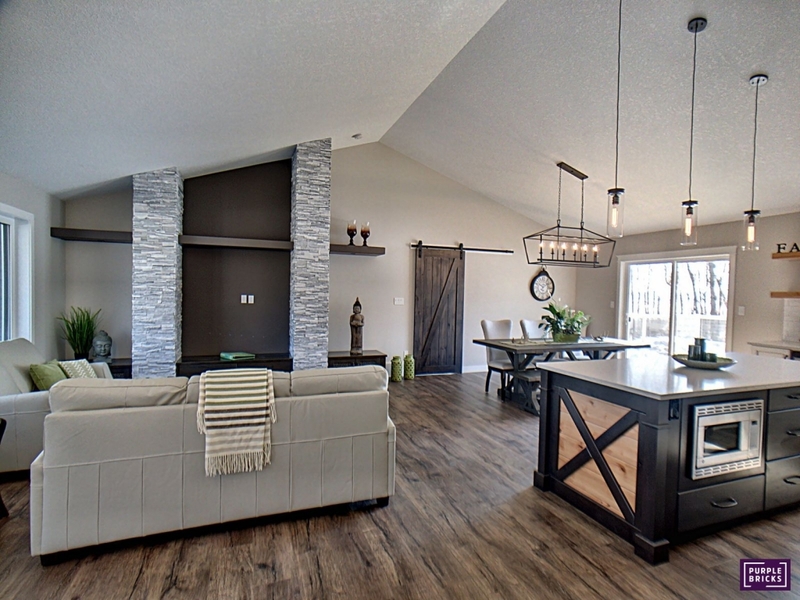 Our 2019 Showhome is a 1329 sq ft, 2 bedroom bungalow model, located on 2 acres of land in Lac Ste Anne. 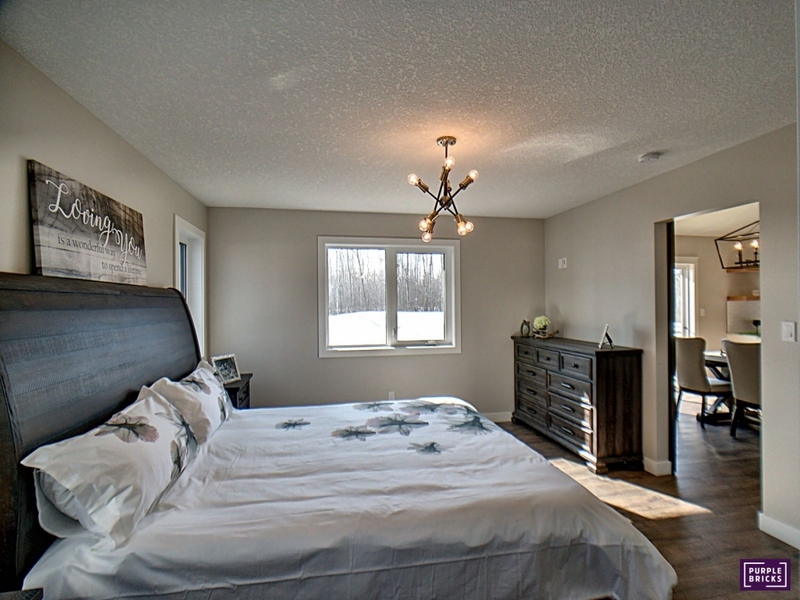 Planning a visit? 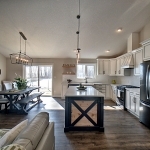 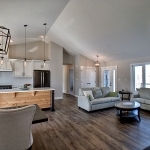 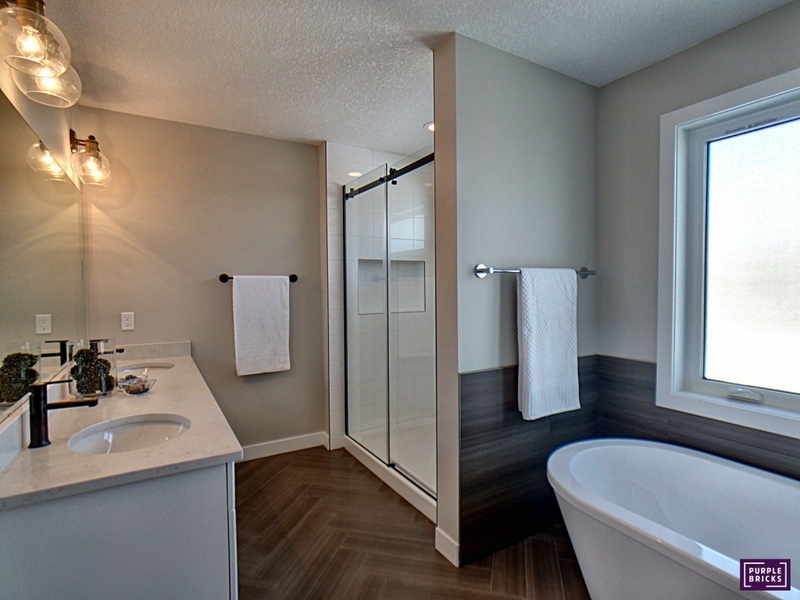 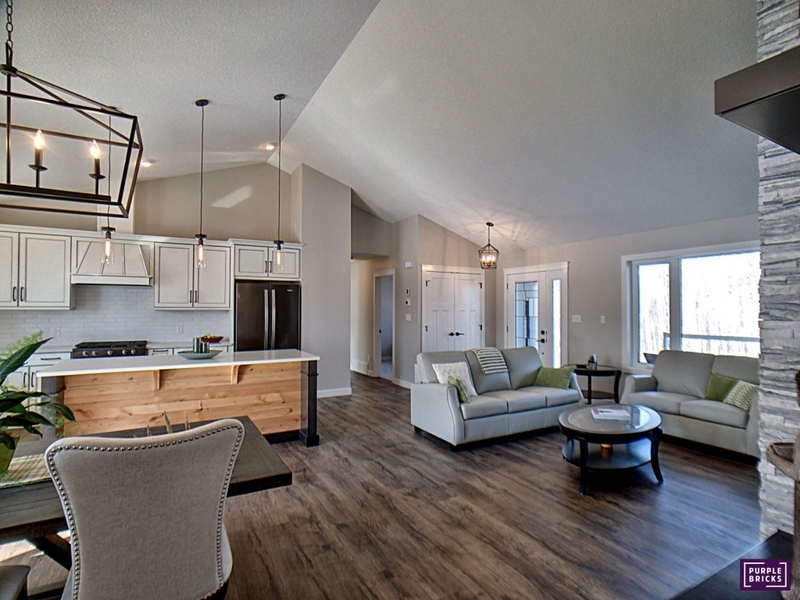 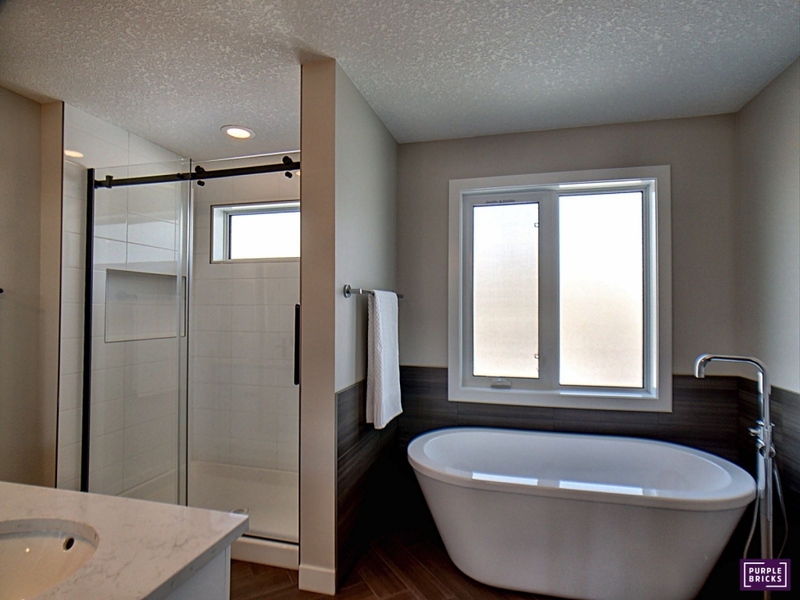 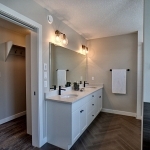 Get in touch with our Lac Ste Anne-based showhome at 780-909-2035.